Create precise lining with this small angle brush from SigmaÂ®. 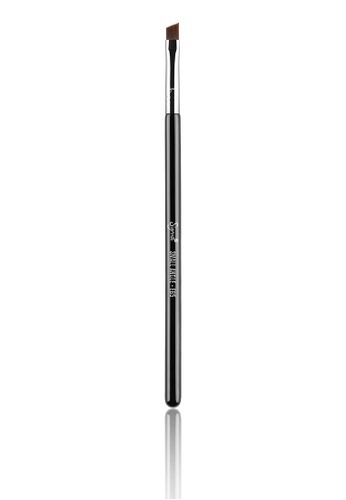 Featuring a sharp, slanted edge with synthetic fibers brush, it helps to create a smooth and even application of product for controlled winged liner, if desired. Can't find E65 - Small Angle Brush in your size?